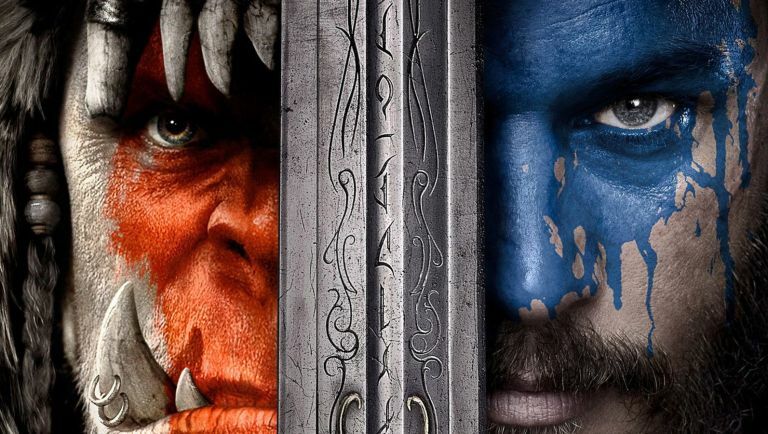 Despite a disappointing performance in the US and a critical response that can only described as a savage mauling, videogame film adaptation Warcraft: The Beginning has become the most successful game-based flick of all time. Internationally, Warcraft has managed to overtake Prince of Persia: The Sands of Time to become the highest grossing videogame adaptation in history, with $378,412,014 and an 89.4% international share. With a budget of $160 million the Duncan Jones directed fantasy romp has proved a real hit with non-domestic audiences. A lot of that international success all comes down to how well the film has performed in China. It's topped Star Wars: The Force Awakens to become the highest grossing film in Chinese theatres, bagging a whopping $145 million in just four days of opening. Critically panned it may have been, but audiences across the world have made it clear they really enjoyed Jones' take on the world of Azeroth. So does all this financial success mean the series has reached franchise status and a definite sequel? Despite admitting the film proved one of the toughest experiences of his career, director Jones has expressed interest multiple times in taking the reins for a sequel. The film certainly has enough plot threads to feasibly support a trilogy, but we'll have to see just how much faith the studios have in lightning striking twice for the usually cursed videogame film adaptation. Why not check out: T3 Opinion: Did Xbox Scorpio just take PlayStation Neo back to the drawing board?